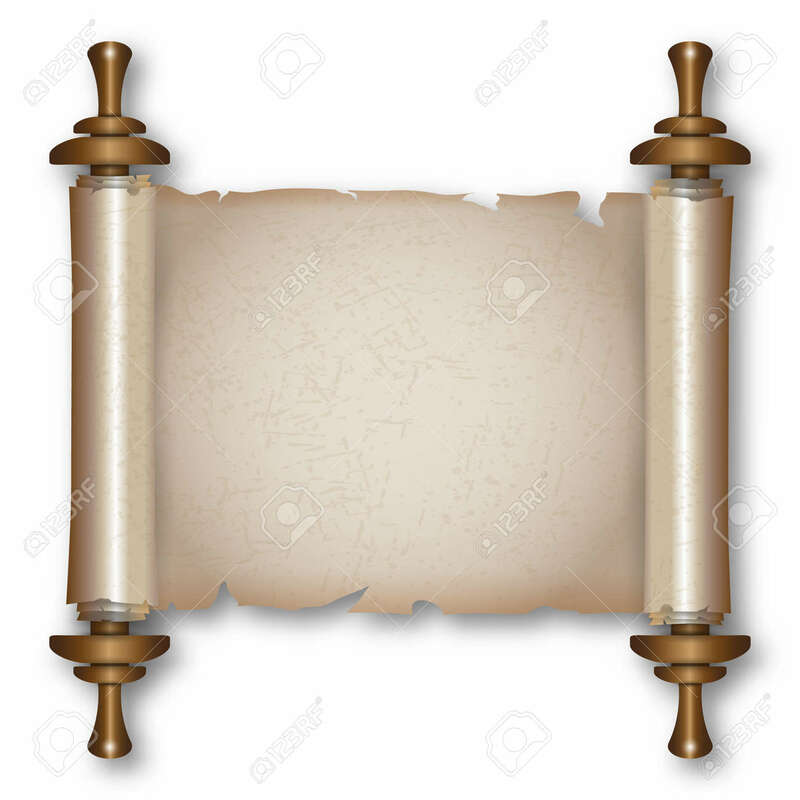 Ancient Paper Scroll With Wooden Handles And Shadow. Vector Illustration.. Royalty Free Cliparts, Vectors, And Stock Illustration. Image 49447485.